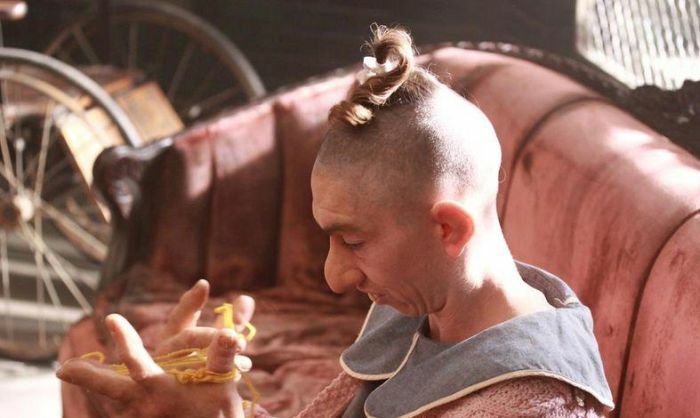 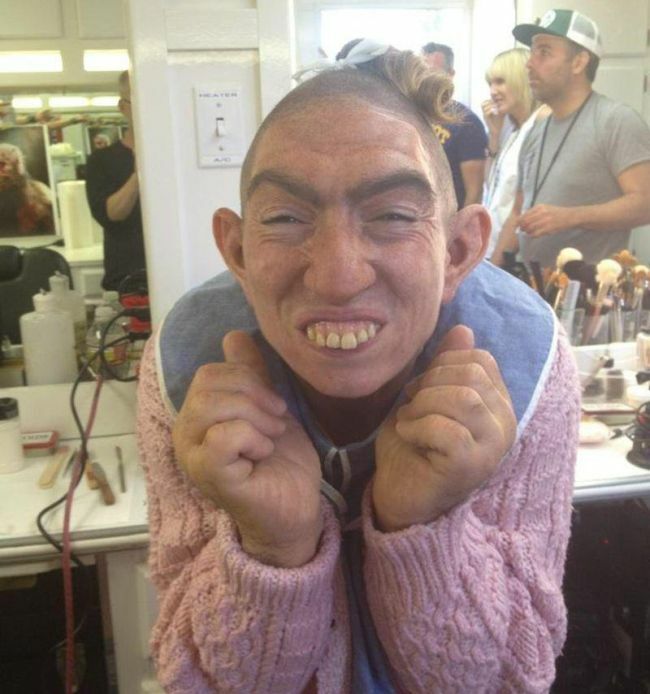 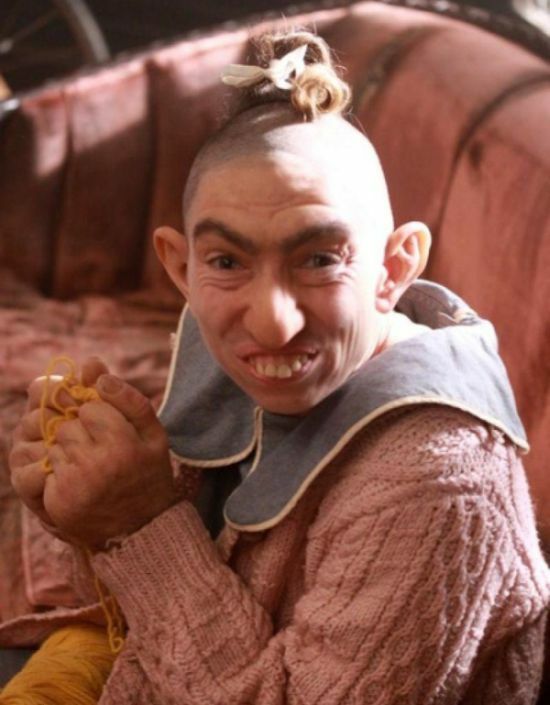 Pepper is a character from the second season of the American Horror story. 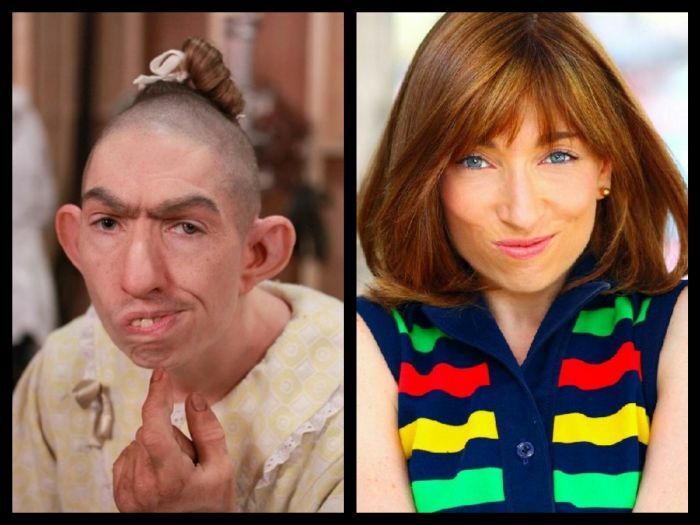 Now, let's see how Naomi Grossman, the actress who played Pepper in the series, looks like in the real life. 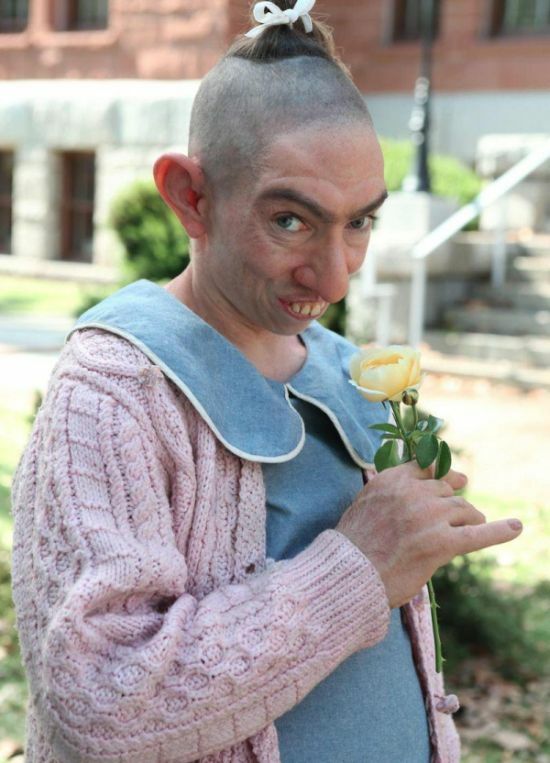 Her performance as Pepper was truly amazing.